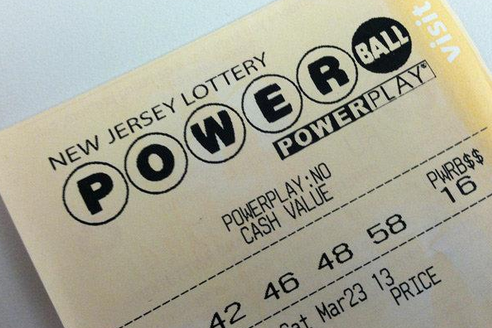 An audit of the New Jersey Lottery exposed scam using Social Security numbers of the deceased. According to an audit of the New Jersey State Lottery, the urge to maximize prize money has simply been too strong for some winners to resist. NJ.com reports that the audit found nearly four dozen cases of winners using Social Security numbers belonging to dead people to collect their prizes. The audit also found that $890,000 in taxes and other obligations owed by lottery winners went without collection during the fiscal year that ended last June. In total, 680 winners of at least $600 presented potentially invalid identification from July 2013 to July 2014, the audit found. Those missed collections included tax withholdings, overpayment of public assistance, and lost collections on child support, defaulted student loans and other debt owed to New Jersey. Carole Hedinger, executive director of the state lottery, responded to the audit noting that the 680 suspicious Social Security numbers "represents a very small portion of all claims," and the auditor was "unable to substantiate whether these 680 'questionable' Social Security numbers were indeed fraudulent." The auditor has recommended that the state extend deeper ID checks to all winners of $600 or more, not just those with the debt obligations noted above, however legal restrictions on the use of Social Security numbers remain obstacles.